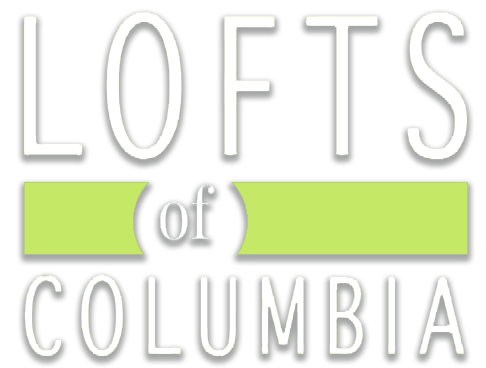 The Lofts of Columbia are brand new, upscale Loft-style apartments. 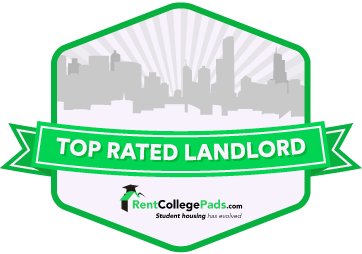 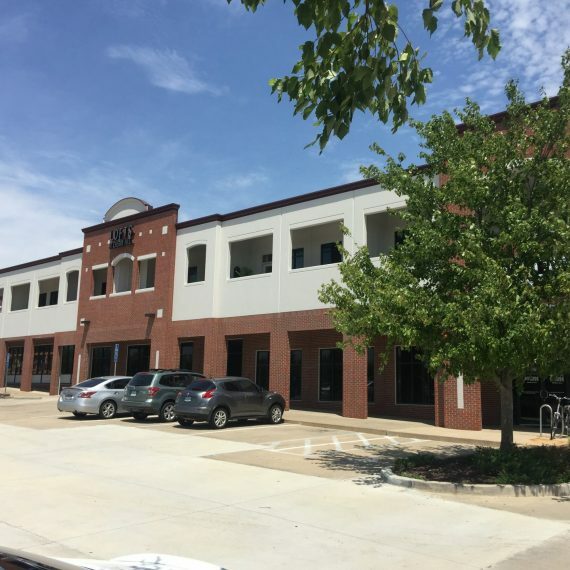 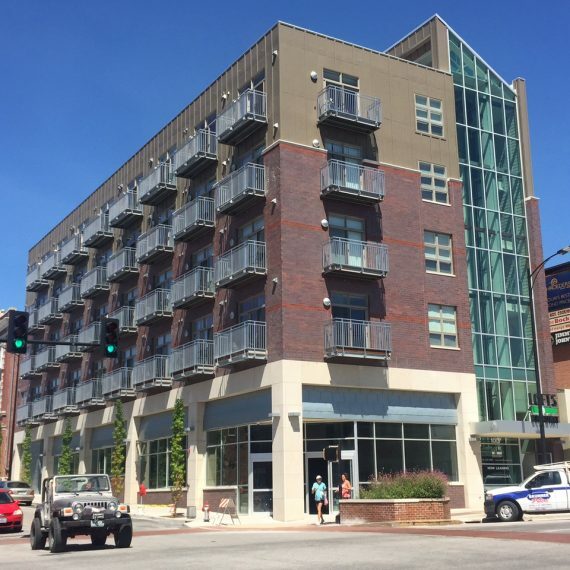 The Lofts at 308 Ninth are located directly across from the University of Missouri Journalism school and The Lofts On Broadway are on the corner of 10th & Broadway. 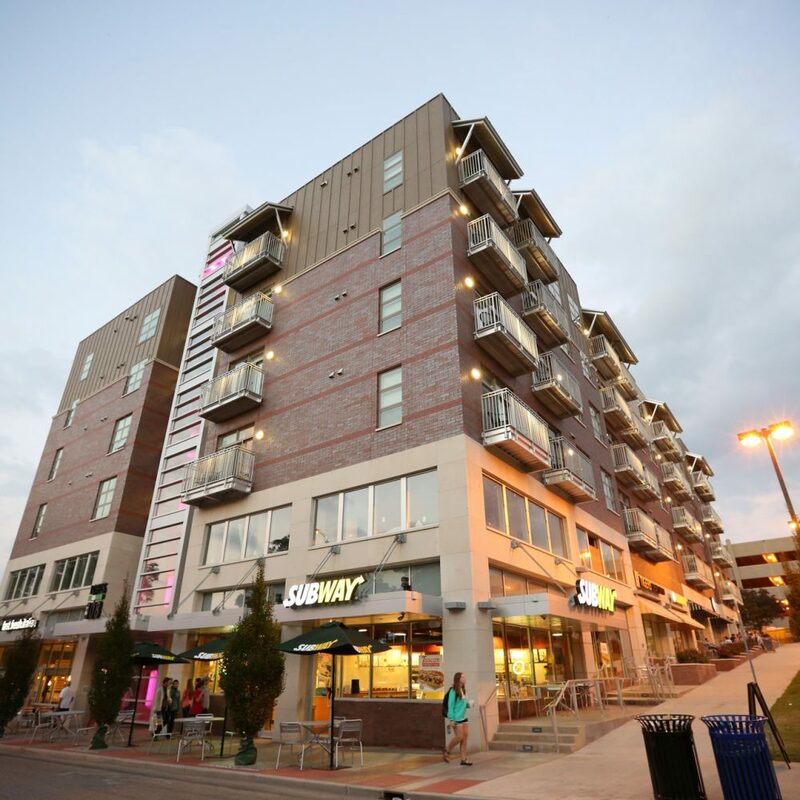 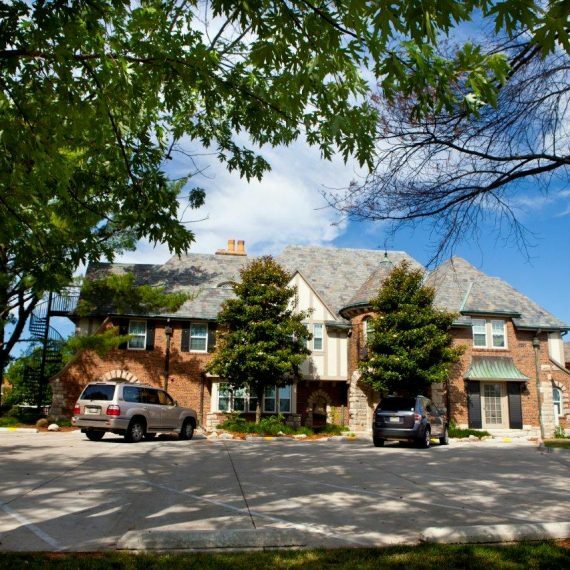 Both locations are steps away from hundreds of restaurants and shops in The District. 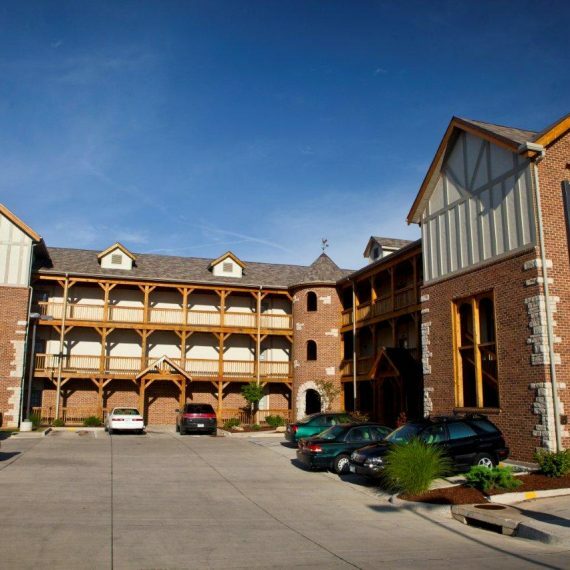 Call 573-443-4521 for more information today!